We were sad to wave the final season’s guests off last Sunday, it’s been an amazing (and very hot!) 2018 Summer season and we look forward to welcoming guests back again from Easter 2019! Meanwhile our cosy log cabin for two people continues to be booked out almost every weekend through the winter so if you fancy a romantic getaway, stargazing from your private hot tub, have a look at our availability calendar here. 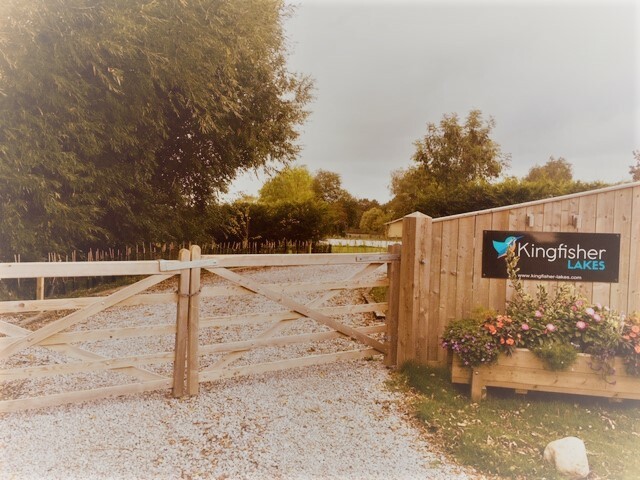 The Kingfisher team will be busy packing the tents away now for the winter, as well as harvesting our potato crop throughout early October, but we’ll be in touch with updates soon.